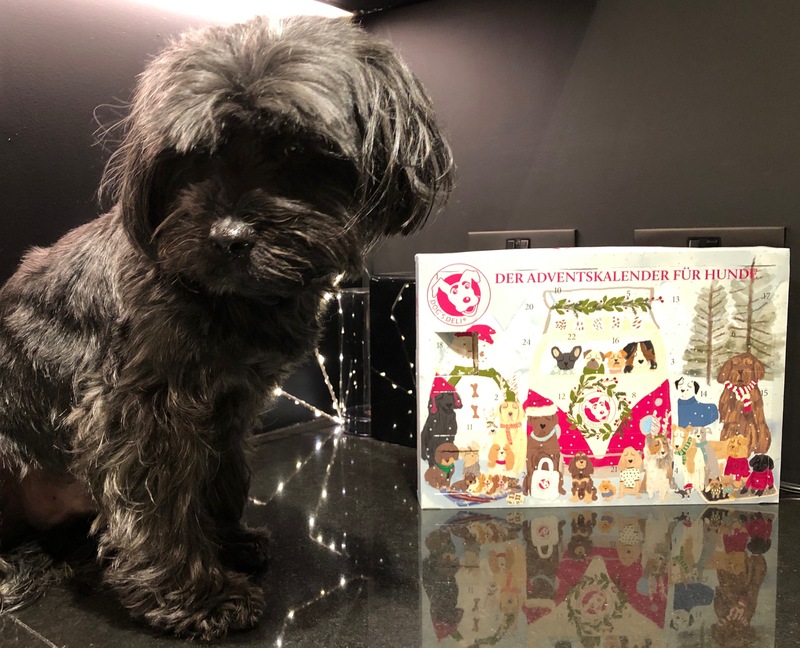 Today we had our second treats from our Advent Calendar from Dog’s Deli Today we lit the 1st Advent candle – And tonight we lit the first candle on the menorah. P.S. Please pardon Mum’s pronunciation – she a goy! May’s comment: Yes, I’m a goy!!! LOL! But I lived for years with a Jewish family when I was in NYC and really loved learning about all the holiday traditions 🙂 – they intrigued me as I grew up in a Christian home, and it was like seeing the Old Testament come to live. And for years after that I had a Jewish partner and we celebrated the holidays with his family. There are so many lovely things about them that I have adopted as my own. And Hanukkah is one – its not so much a religion but steeped in Jewish tradition. And at this time of year when light is so important as the days get shorter, the lights bring out the warmth in an otherwise dark, cold winter night. What better reason to light the menorah and celebrate the Festival of Lights with our Jewish friends. 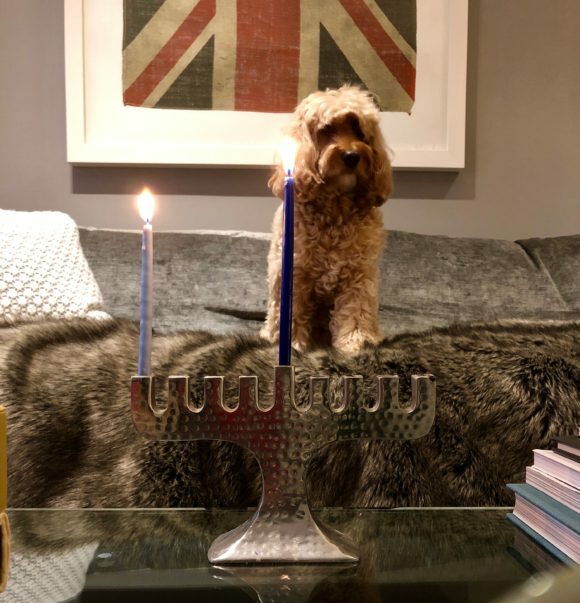 From myself, Darcy and George – Happy Hanukkah to all our friends who are lighting the menorah tonight. Let’s hope the bright flames will light our path for the coming year as well! We need it. Praying for peace. 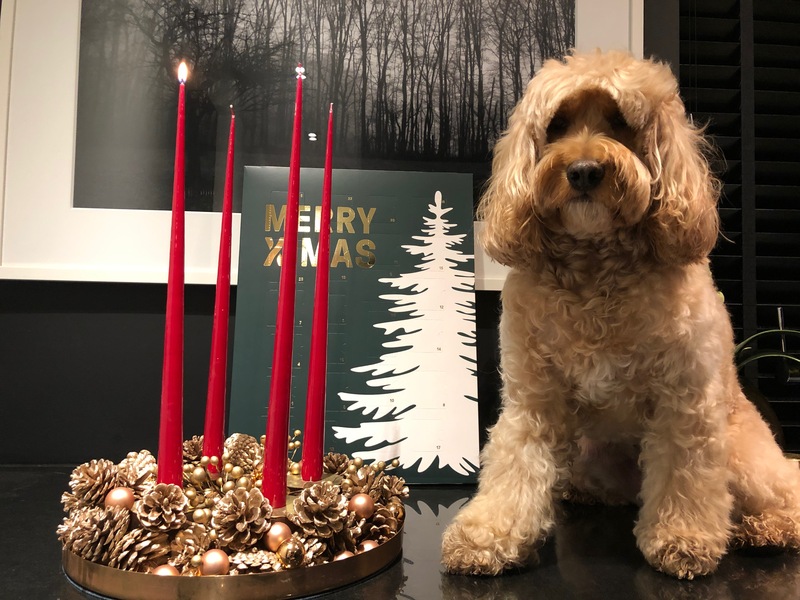 Lovely pictures and the Advent Candle and Minorah Candle are both strong and powerful symbols as we await the new light after the months of darkness. Peace be with you and yours.